Hil Martin is the President and owner of Martin Staffing. 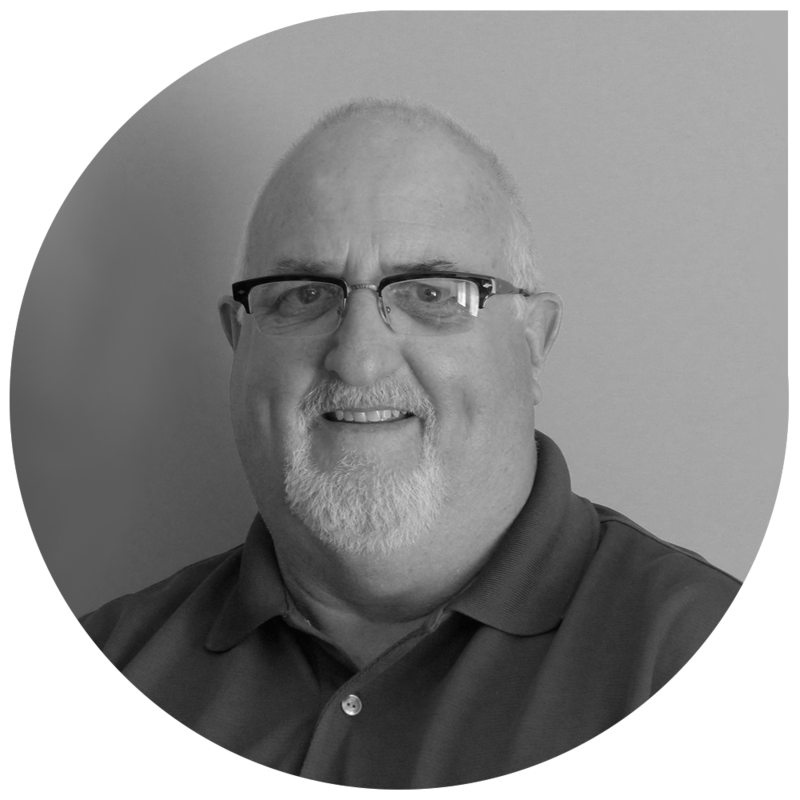 After 25 years of management, human resources and recruitment experience, Hil opened Martin Staffing in 2003. His operating philosophy was simple, listen to what the clients were saying and find common ground where both parties could benefit. In addition, Hil wanted to provide an environment where clients could transition temporary associates into their full time workforce without any barriers. Martin Staffing was one of the first if not THE first staffing agency to have clients hire on at any time without cost. Since 2003, Martin Staffing has placed in excess of 600 temporaries into full time permanent jobs. 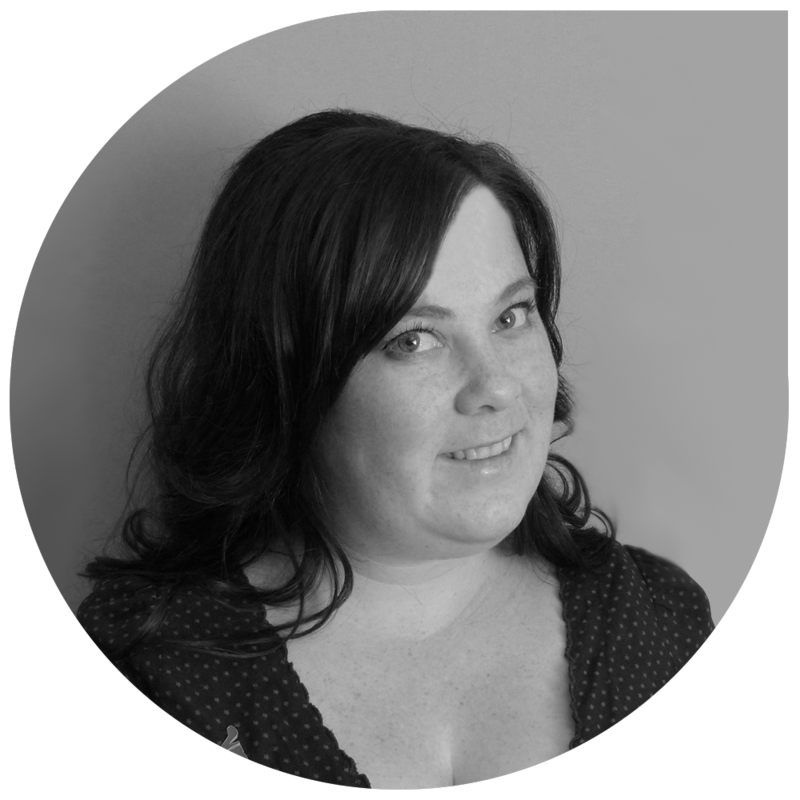 Jane joined Martin Staffing in 2013 after spending 3 years in Toronto working for one of the largest art galleries. She developed her skills in customer service and client development as well as her planning and organizing skills during that time. Jane brings a passion and directness to Martin Staffing along with a genuine desire to see our associates succeed in their placements. Jane has a BA in Fine Arts from Concordia University. Jane is a Board member of The Red Shoe Society which is a supporter of the Ronald McDonald House. 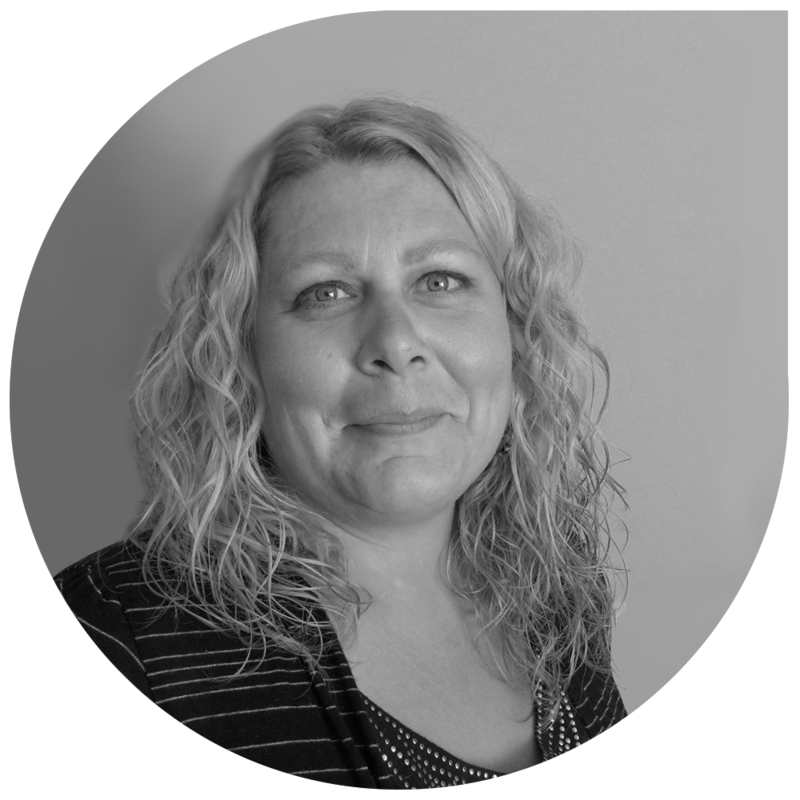 Michelle joined the team in July 2015 as Office Administrator. Previously Michelle has worked in office administration, customer service and inside sales. She brings a strong administrative background and has excellent people skills. Along with maintaining our documentation process, she will be providing support in recruitment as well as both associate and client liaison.